Argentine born striker Omar Da Fonseca played for the most of the 1980s in the French League. His most successful spell was at Tours (1982/85) which could have earned him a call up. After Tours he played for other clubs such as Paris St Germain, Monaco and Toulouse. 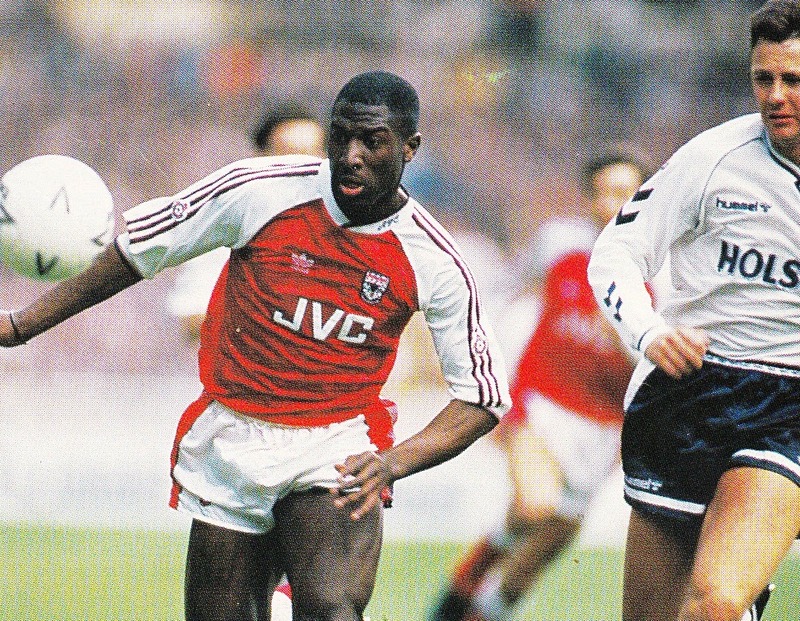 English striker Kevin Campbell was considered a bright hope for the future specially after Arsenal’s title winning campaign of 1990/91. Despite earning a cap with the B squad, he was never called up for the full national team. 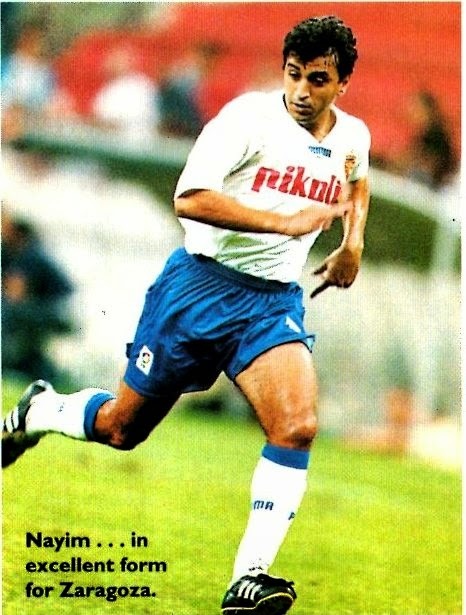 Spanish midfielder Nayim was a Barcelona squad member during Terry Venables' tenure. After Venables became Tottenham Manager he acquired Nayim. Despite solid performances he was not called up to the full national team and was restricted to one U-21 appearance. 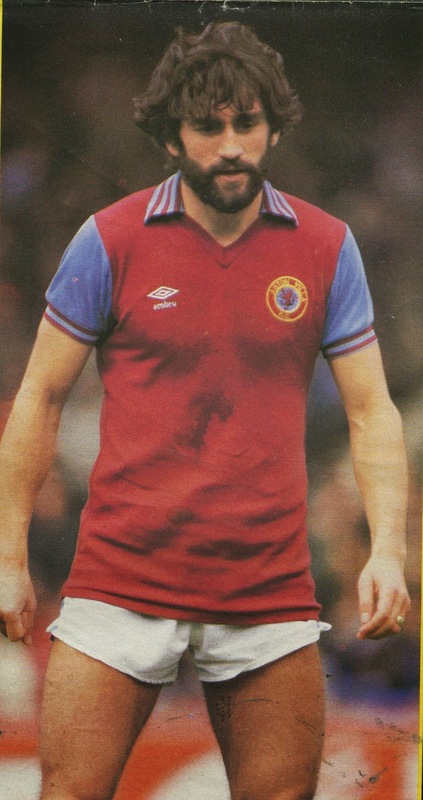 English midfielder Dennis Mortimer was a member of the Aston Villa squad that won the League title in 1981 and the Champions Cup the following year. He was often tipped to be a future International, however, he was restricted to U-23 and B appearances. 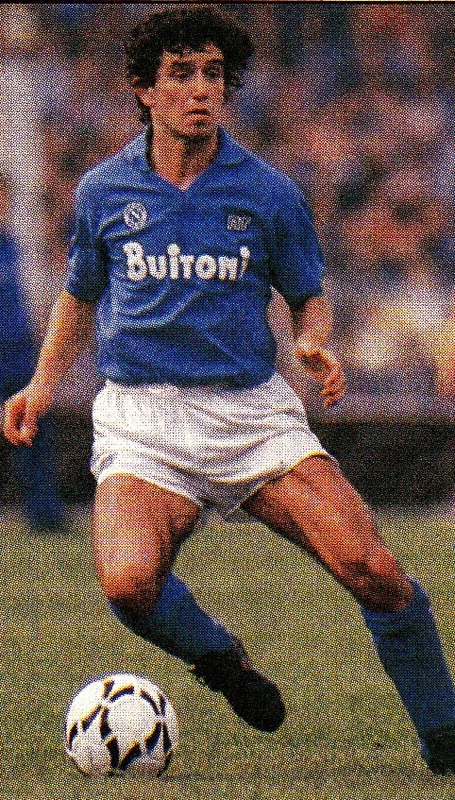 Italian midfielder Francesco Romano was a member of the Diego Maradona inspired Napoli squad that won the Scudetto in 1987. In 1988, he was called up a number of times by Azeglio Vicini for International matches but never left the bench. He even made the 1988 UEFA European Championship Finals squad, but did not play and was never called up again.